A security researcher claimed that an attacker could perpetrate a phishing scam that could target a company using the Auth0 platform based on domain. Learn about this attack, the prevalence of phishing in the industry, and how to mitigate these scams. Learn about WebAuthn, a new standard for secure authentication on the web. Unlock more value with Social Login, Progressive Profiling, and Profile Enrichment with Auth0. The bcrypt hashing function allows us to build a password security platform that scales with computation power and always hashes every password with a salt. With hybrid cloud deployment becoming popular, keeping tight control on authentication and authorization has become essential. A strong password storage strategy is critical to mitigating data breaches that put the reputation of any organization in danger. 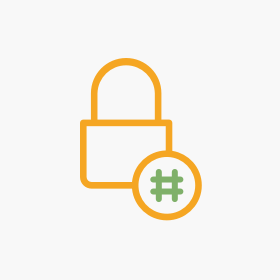 Hashing is the foundation of secure password storage.